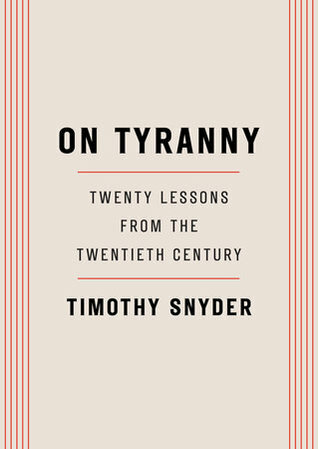 In the last year, I ended up reading two books by Timothy Snyder. One is a couple years old, one is brand new, and both are terrifyingly pertinent to what the United States is going through right now. 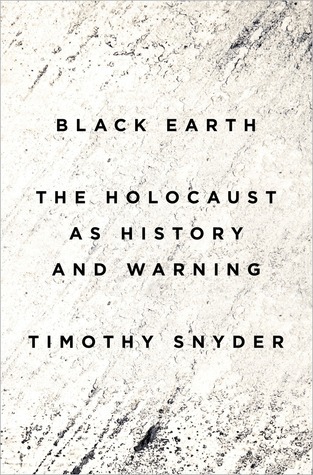 This entry was posted in books and tagged america, american history, audiobook, europe, history, holocaust, non-fiction, philosophy, politics, survival, united states, usa, war, world war ii by kristin @ my little heart melodies. Bookmark the permalink.